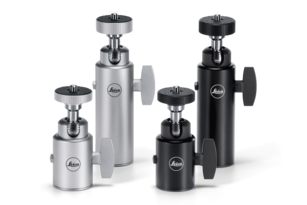 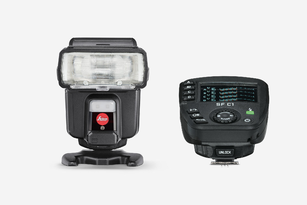 With the right technical equipment, the M-System becomes even more versatile. 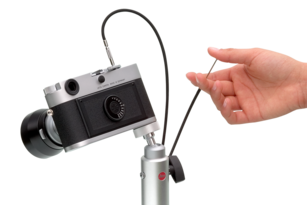 Each part of the M Technical Equipment is created to perfectly match all other parts of the M-Systems. 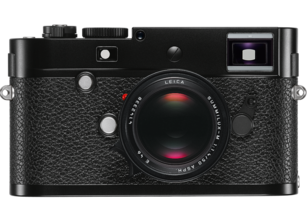 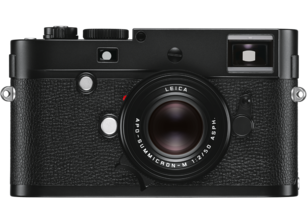 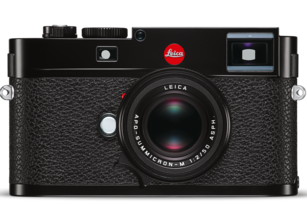 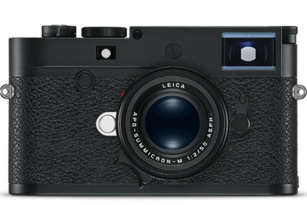 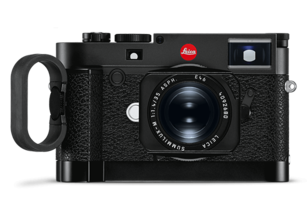 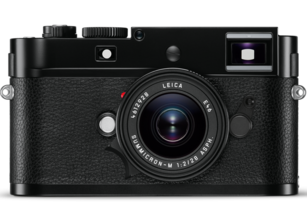 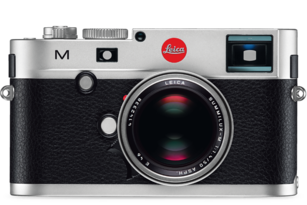 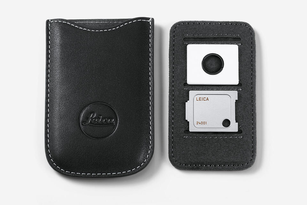 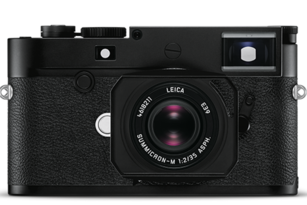 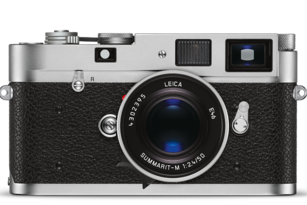 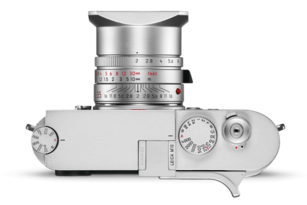 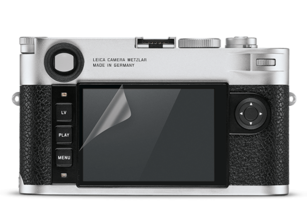 Designed in close cooperation with photographers, the Leica M Technical Equipment was built to fulfill all creative wishes and to be absolutely reliable, robust and top-performing under any circumstance. 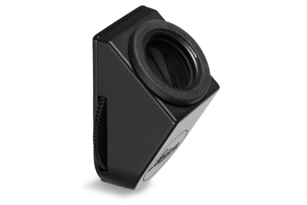 For a safer and steadier handling. 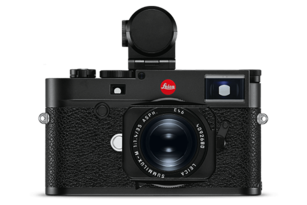 Effective protection against scratches and marks. 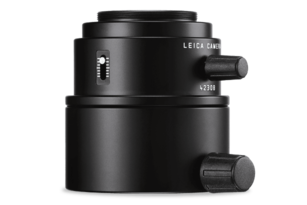 Compact, robust and versatile. 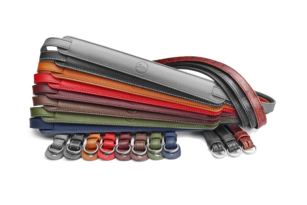 The stylish all-rounder. 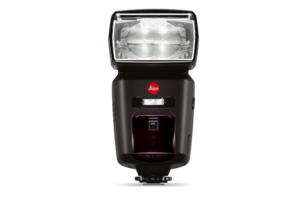 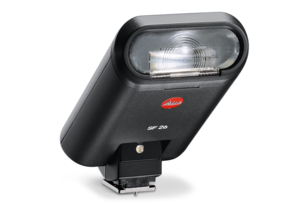 One of the world’s most powerful compact flash units. 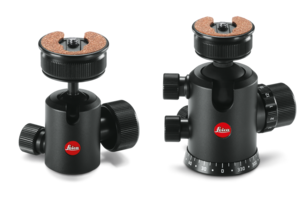 Fully equipped, easy to use. 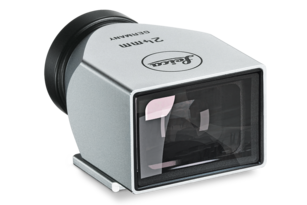 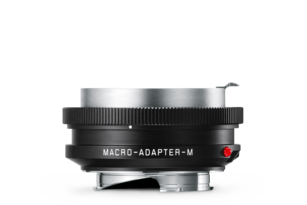 Look at things from a different angle: the new viewfinder accessory. 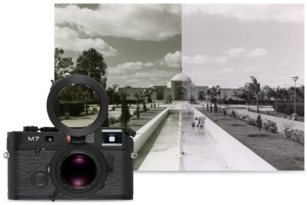 Photography without glasses – from –3 to +3 dioptres. 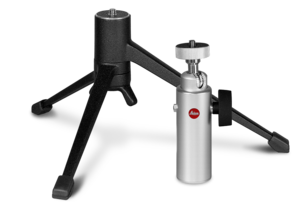 A stable platform for every situation. 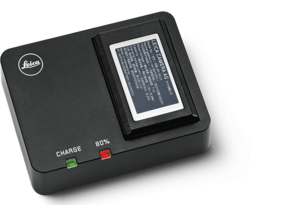 The remote release for lengthy exposure times. 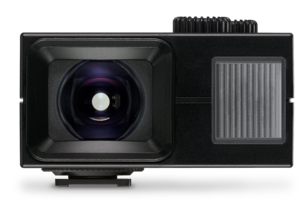 High quality, light and stable. 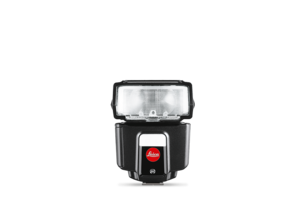 Ideal for on the road. 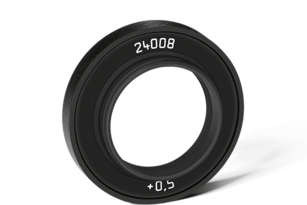 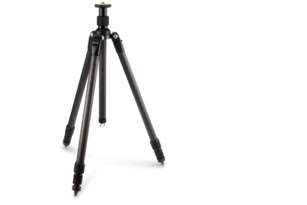 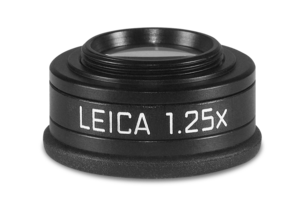 Shoot with focal lengths up to 3.078 mm. 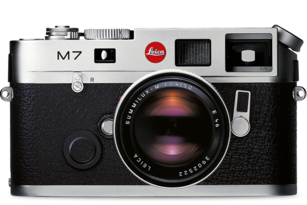 For even more impressive pictures.